Are Your Labels Up to Date? As labeling requirements, information, ingredients, etc. change, it is important that you keep your labels up to date. Companies that fail to do so could find themselves in trouble with different regulating organizations, customers, partners, and so on. If your label information has changed, there are a couple of different options for resolving the situation. At Coast Label Company, we offer custom cover-up labels. These solutions are designed to be opaque and blend in with the existing packaging and offer a solution that allows old labels and packaging to still be used despite the adjustments. Read more about our custom cover-up label solutions! 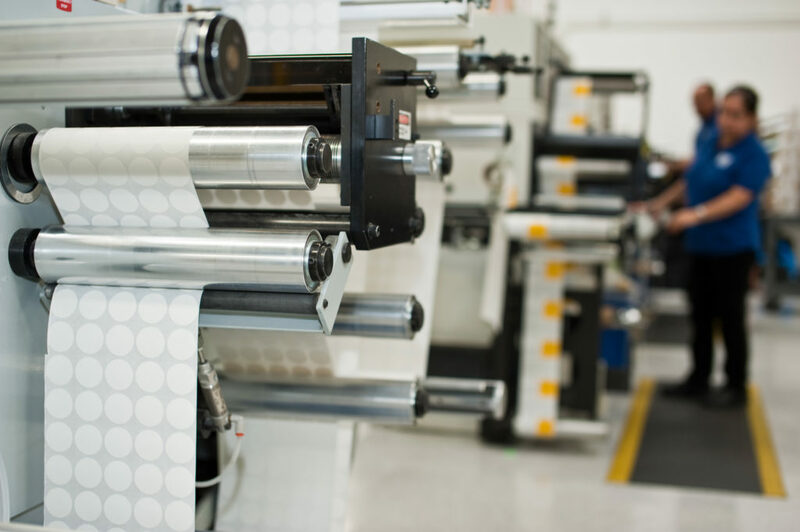 For updated labels that require reprinting, our label specialists work closely with our customers to make the necessary adjustments. Once the label have been adjusted and manufactured, they will undergo thorough inspection to ensure quality and precision.